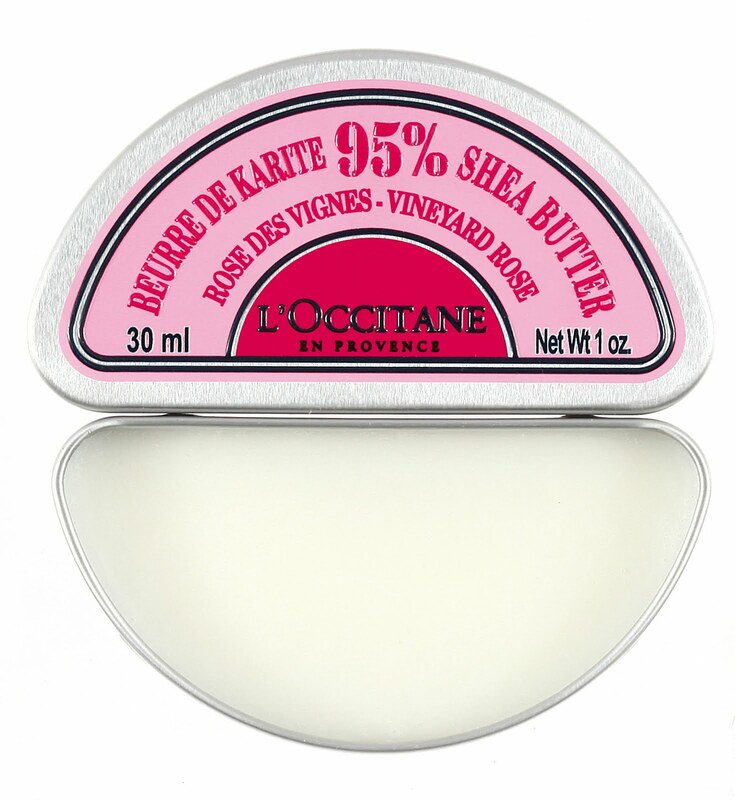 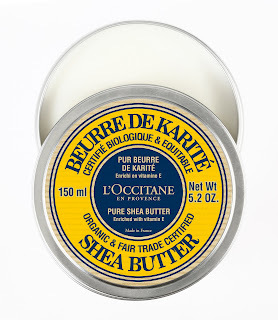 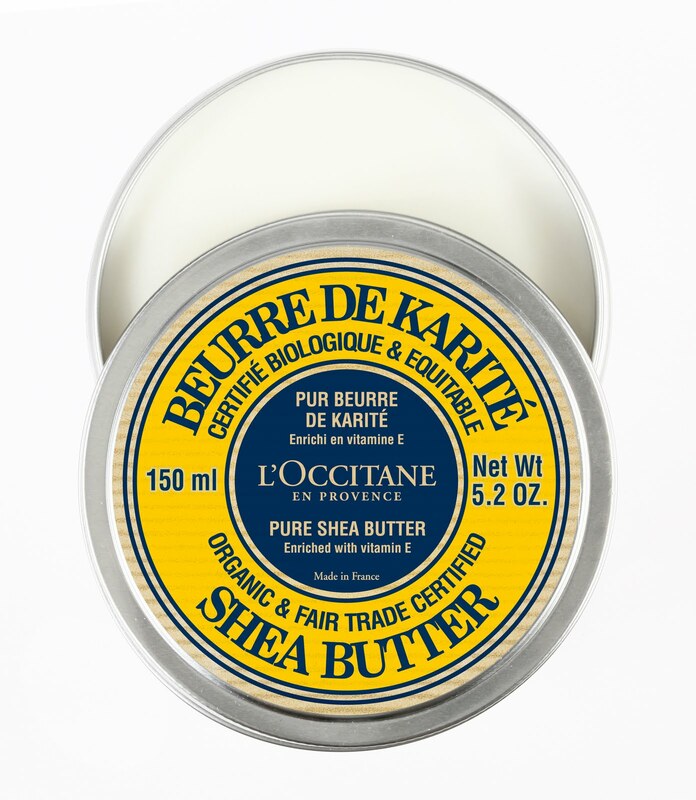 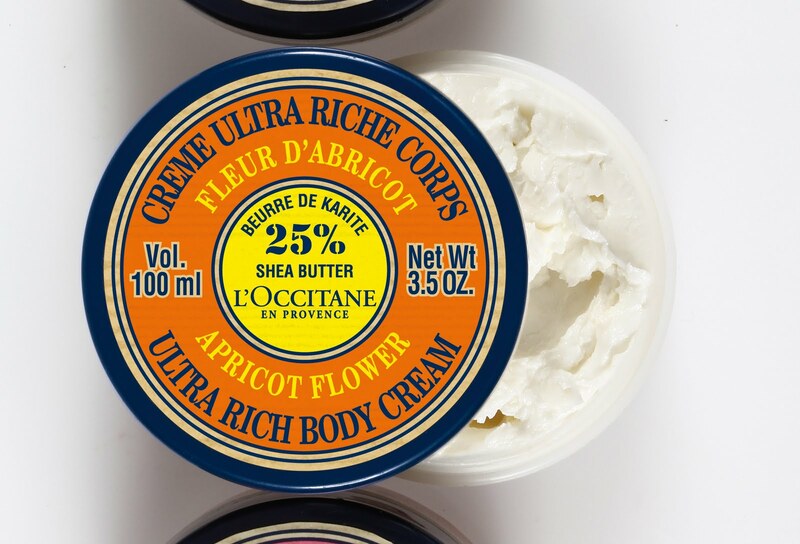 I am obsessed with L'Occitane! 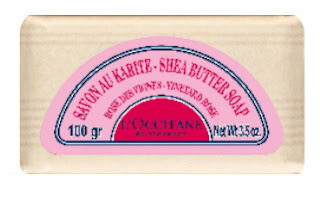 In particular their lavender perfume. They have such gorgeous packaging! 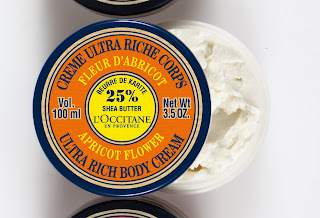 I think I'm going to have to go and pick up another tube of L'Occitane Rich Body Cream - I'm going through it like water at the moment.